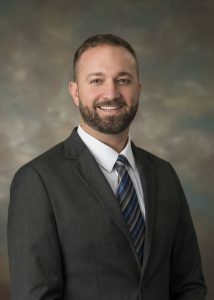 Background: Jason has been a life-long resident of Eastern North Carolina and joins Eastern Trust Real Estate Company after a successful career (12+ years!) as a top residential salesman for a local glass company. He holds a degree in Applied Science, with a major in Architectural Technology and also has a background in estimating, construction and design. Jason and his wife Elizabeth have three children, Macie, Addison and Caden. In his spare time he enjoys woodworking projects, being outdoors and spending quality time with his family. Primary Specialties: Residential sales and purchases, new construction, investment purchases and general brokerage.